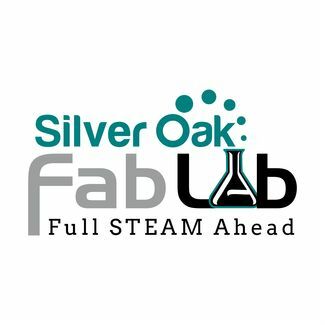 Welcome to Silver Oak's STEAM Lab Sign up. Below are specific dates and times that you can help out in the Lab. You are welcome to sign up for as many slots as you would like. Sign up times and dates are subject to change at the last minute, so please check the site the night before or the morning of for any updates. Changes might be made due to: illnesses, assemblies, meetings, or emergency drills.